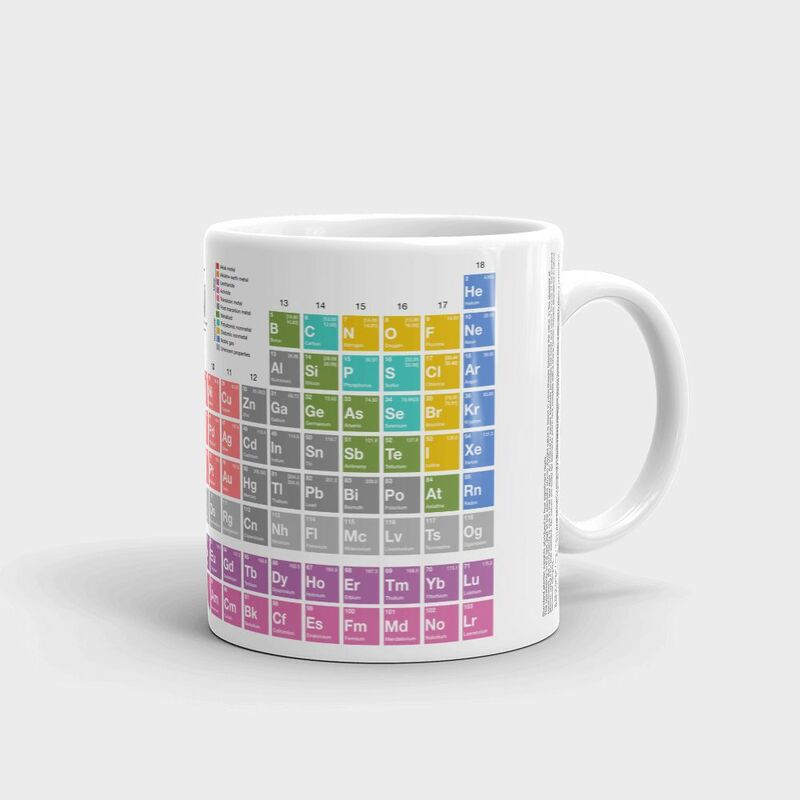 A super neat periodic table of elements mug. 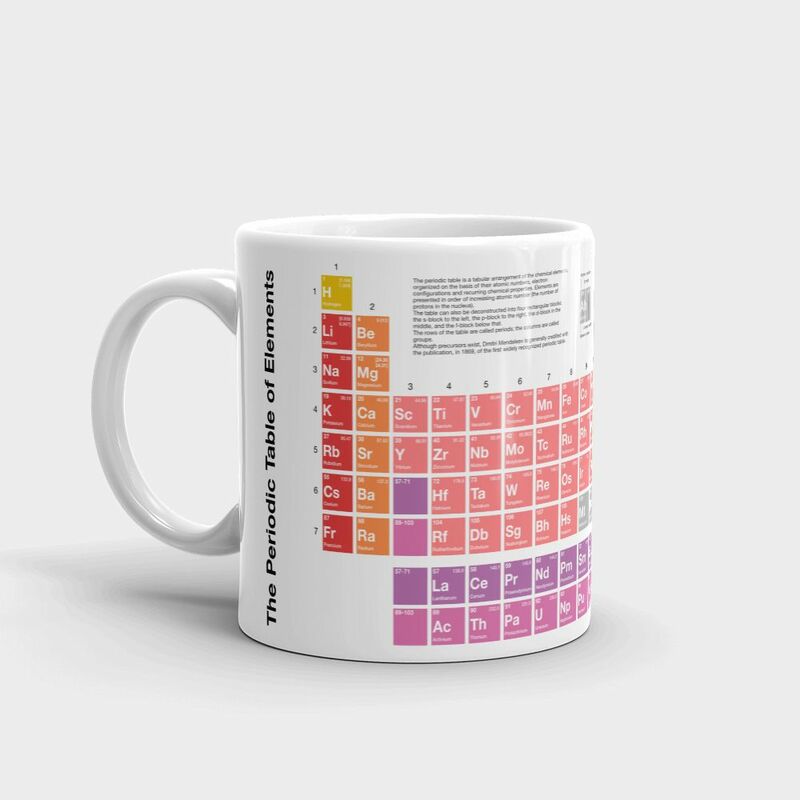 Use periodically. 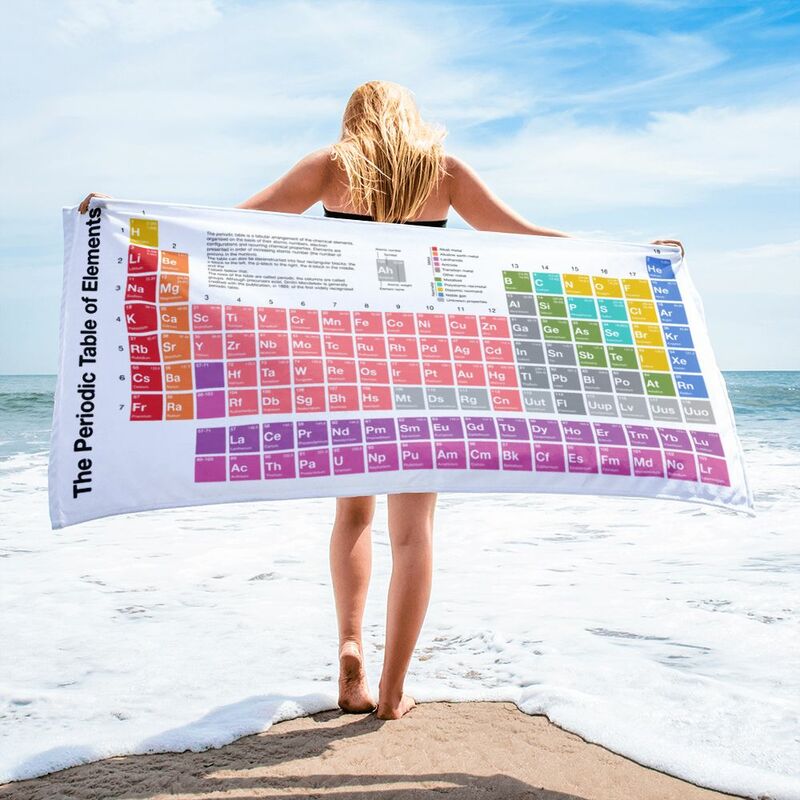 Updated version with all the new elements! 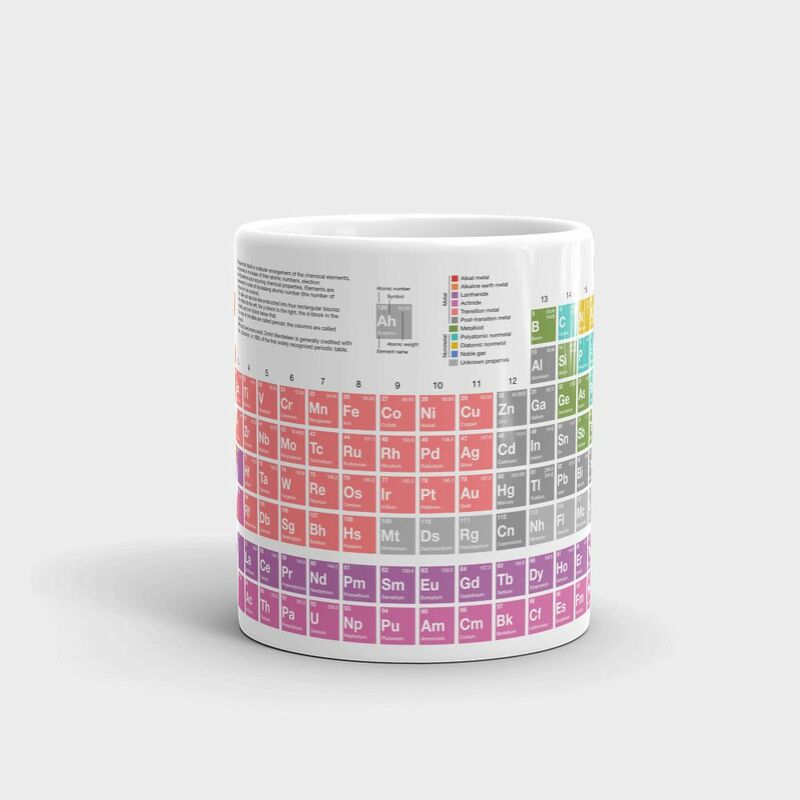 Periodic table of elements mug. Dishwasher & microwave safe. Holds 325 mL (11 oz). 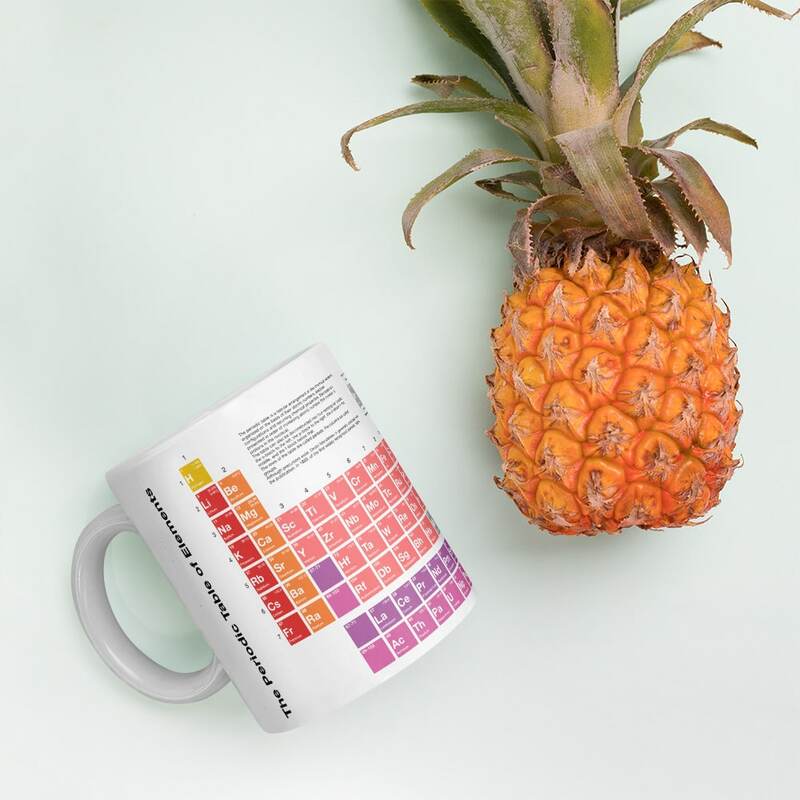 This is the only mug you will ever need, period. 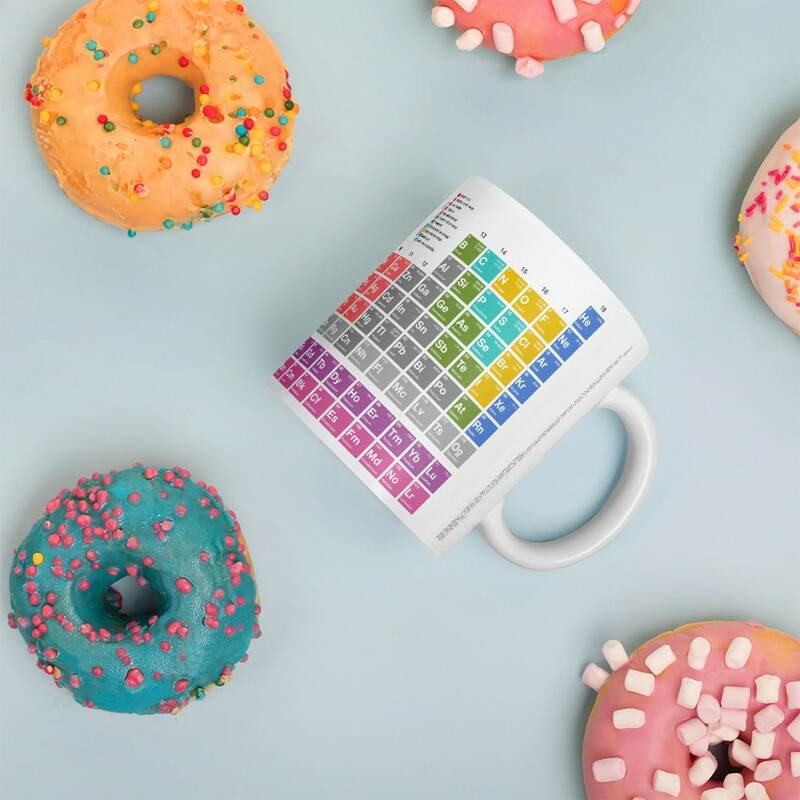 The periodic table is a tabular arrangement of the chemical elements, ordered by their atomic number (number of protons), electron configurations, and recurring chemical properties. This ordering shows periodic trends, such as elements with similar behaviour in the same column. 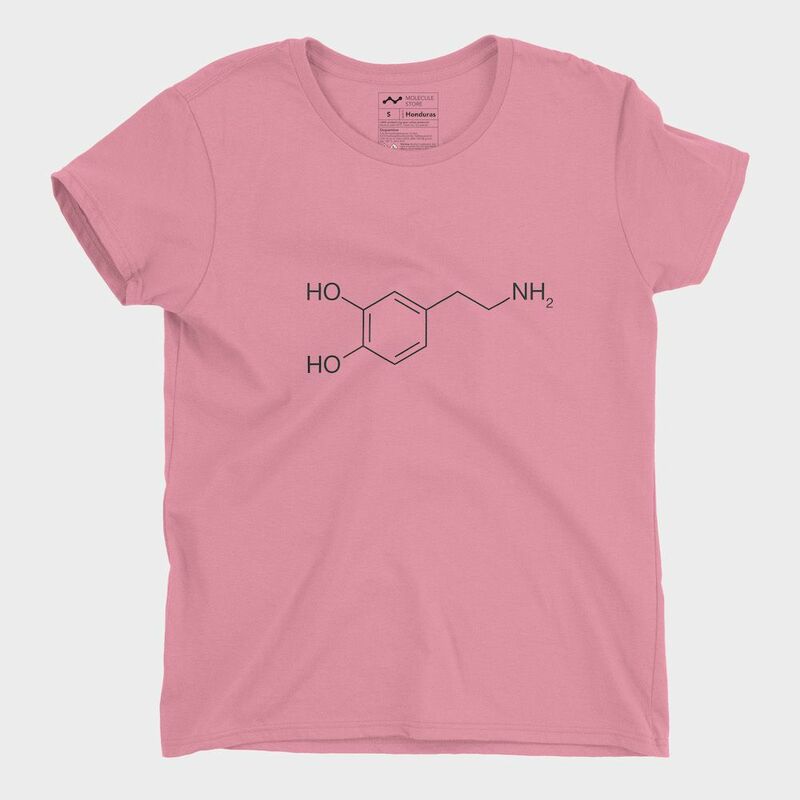 It also shows four rectangular blocks with some approximately similar chemical properties. 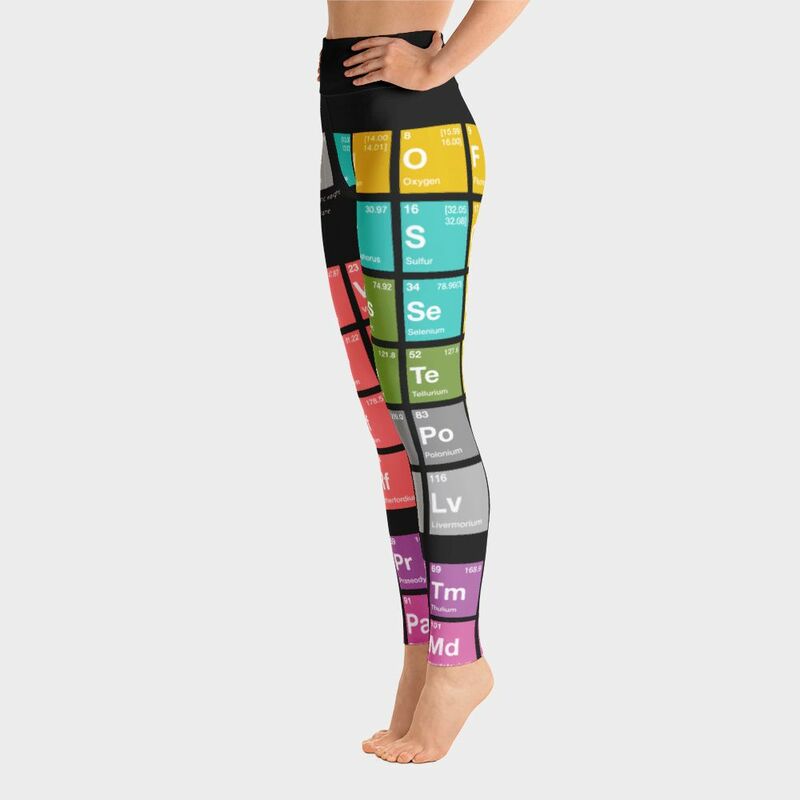 In general, within one row (period) the elements are metals on the left, and non-metals on the right. Oh, and there is always an element of surprise somewhere. 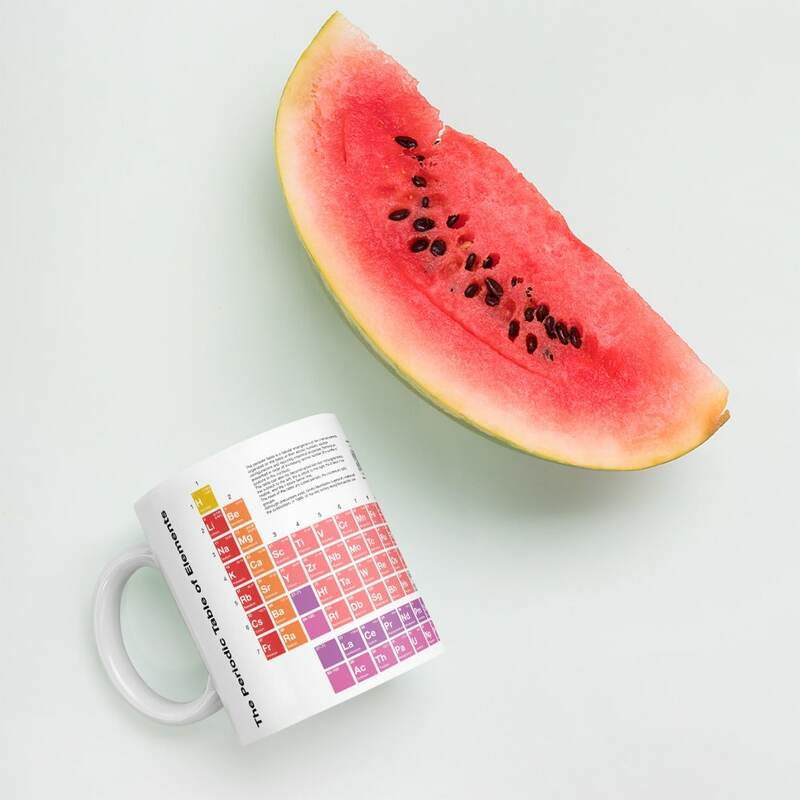 Good quality print on the mug.